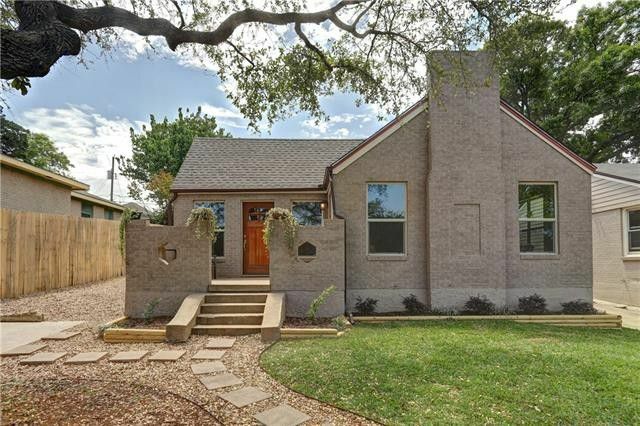 Millennial homebuyers, we’ve found a great property for you in East Dallas, a modest home that packs big Scandinavian style. 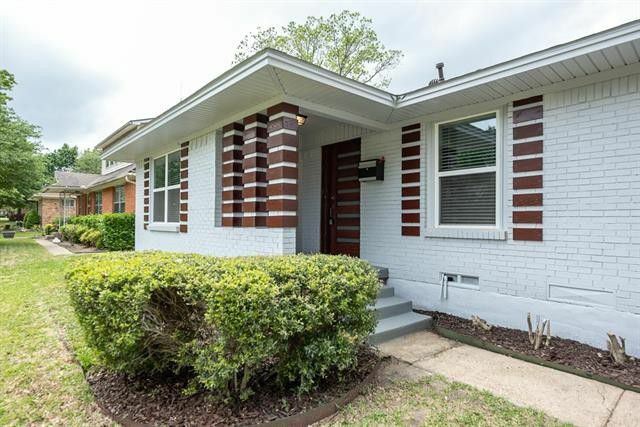 Our Tuesday Two Hundred at 2630 Larry Dr. is in the Peavy Park area near Casa View, built in built in 1952 and completely remodeled this year by Kevin Vowell with Kevco Investments LLC. It might just be better than new! 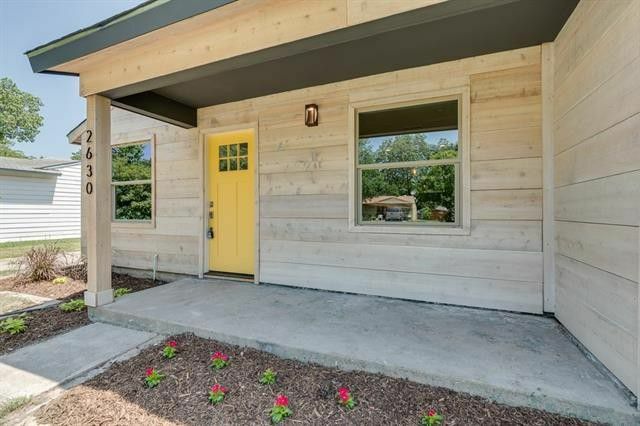 This home has three bedrooms, two bathrooms, and 1,174 square feet on one story. 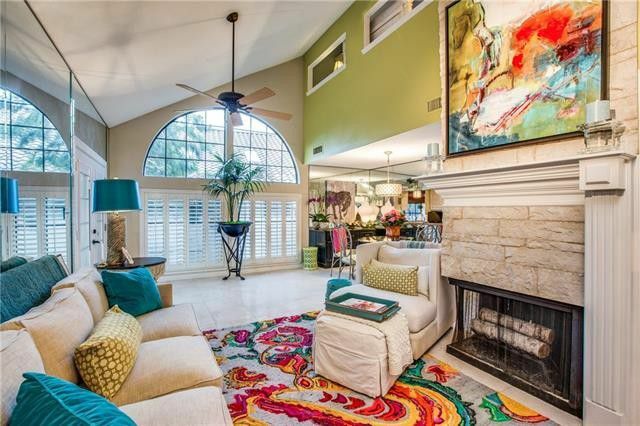 Nestled in deep East Dallas are some great neighborhoods seeing more interest as prices for Dallas real estate continue their climb. These areas are being revitalized and revamped, one house at a time. One of them is Country Club Park and our Tuesday Two Hundred is located there at 10846 Sharondale Dr. This area is near Gus Thomasson Road and Maylee Boulevard, on the southwestern side of the Dallas Athletic Club. So what’s the appeal? 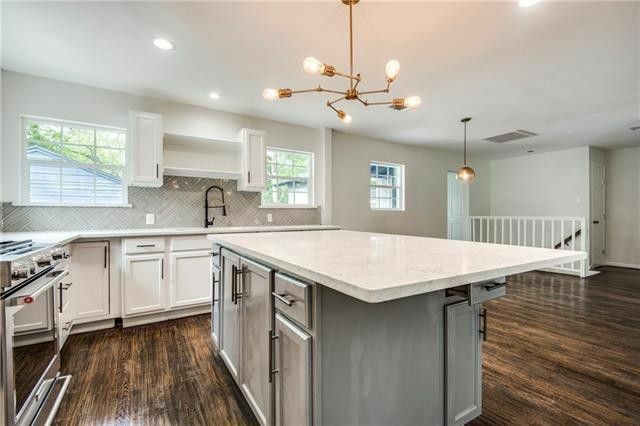 Affordability, mature trees, cute houses, proximity to LBJ Freeway/Interstate 30, and the short drive or bike ride to White Rock Lake — just 3.9 miles. 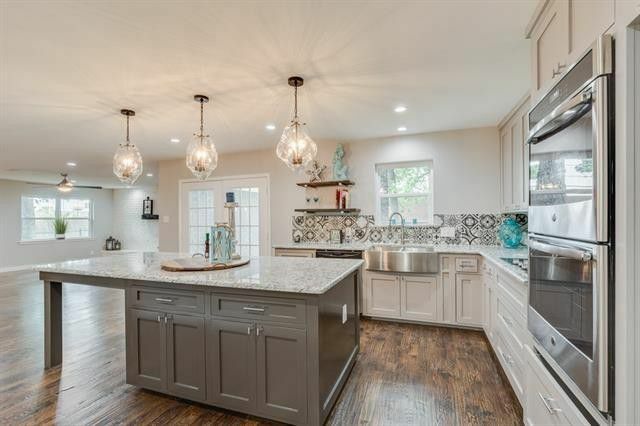 This house is the prettiest on the block, in our opinion, with a total remodel, including new central air and heating system, tankless water heater, electrical, and plumbing, and energy efficient windows, and that’s just the beginning. 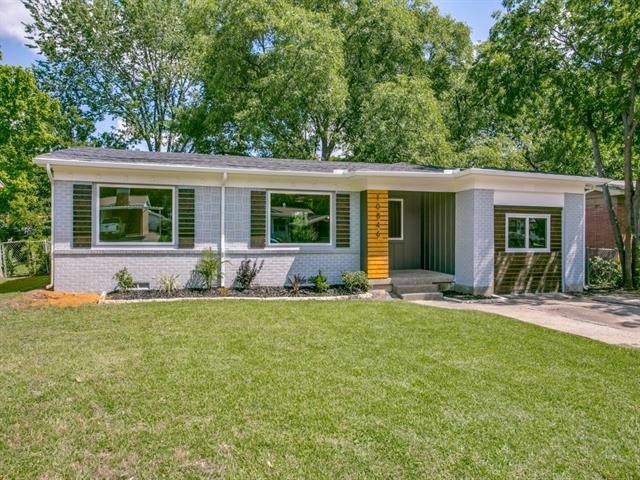 This home has three bedrooms, two bathrooms, and 1,336 square feet on one story, built in 1955.